"The College of William and Mary is home to many firsts: first royal charter, first honor code, first Law School, but now it can add another one. 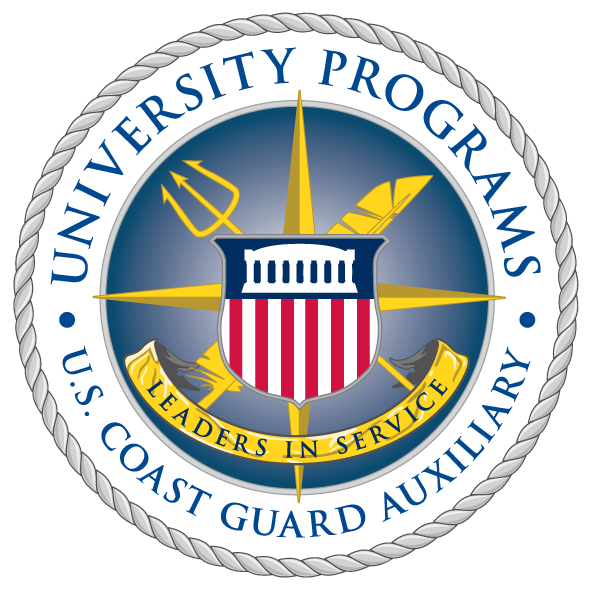 Last year, William & Mary became the first university in the United States to have a detachment of the Coast Guard Auxiliary. The detachment is part of the Coast Guard Auxiliary's Flotilla 67 in Williamsburg. 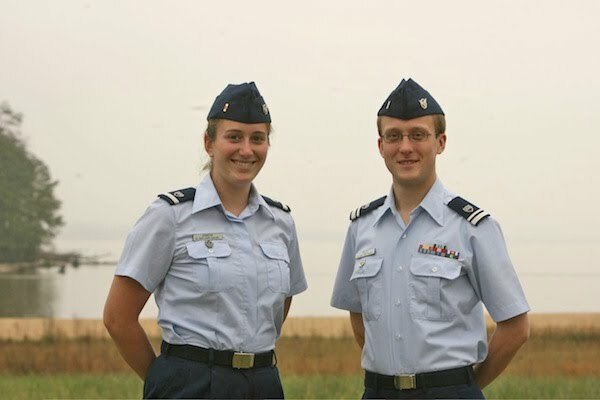 The Auxiliary is the uniformed, volunteer component of the Coast Guard." More from WM News at The College of William and Mary at http://www.wm.edu/news/stories/2009/wm-forms-coast-guard-auxiliary-detachment-123.php.